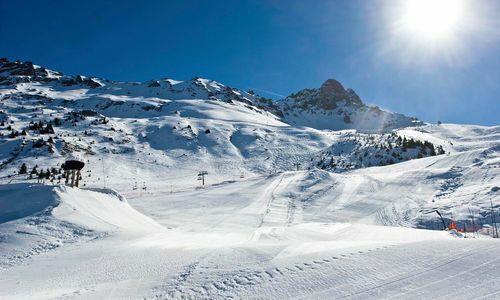 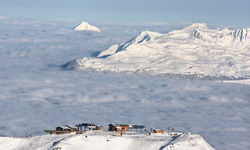 The single largest linked ski area in the world, the Three Valleys has 400 miles of prepared pistes, 180 lifts, magnificent views to the Mont Blanc massif to the north to the Les Ecrins massif to the south, and some of the best places to stay in the Alps. 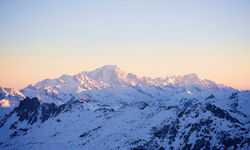 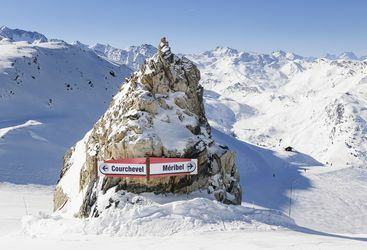 The main villages - or collections of villages - in the region are Courchevel, Meribel and Val Thorens, with Courchevel in particular offering a superb range of accommodation options. 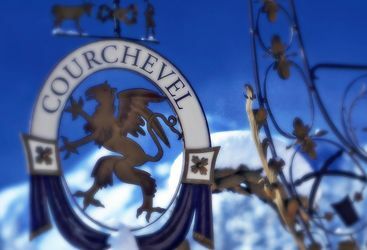 Courchevel has developed a rather bling reputation of late, and while the oligarch count is steadily rising, there are good reasons the well-heeled gravitate to skiing in Courchevel, including some of the finest hotels in the Alps, more than 70 restaurants (and seven Michelin starred chefs), art exhibitions, an annual Ladies Alpine World Cup race, a Polo tournament and a fantastic fireworks festival. 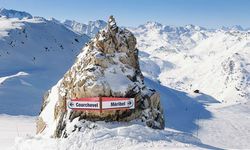 Meribel, by comparison, embodies a more traditional alpine village setting for a ski holiday, thanks to the wooden and stone chalets dotted around the mountains, with the emphasis very much on the ability to 'ski in, ski out' from all parts of the resort. 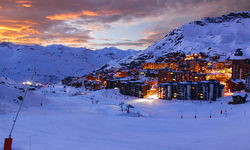 Meanwhile Val Thorens is busy being probably the best of the three in terms of ski area and now home to excellent boutique hotels in its own right. 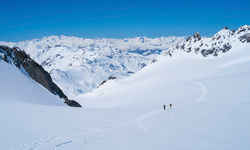 In terms of activities on offer, aside from the obvious skiing, there is also a wide range of cross-country skiing trails, snow-parks and half-pipes for boarders, sledge runs, ice-climbing and even dog-sledding and snowmobile safaris. 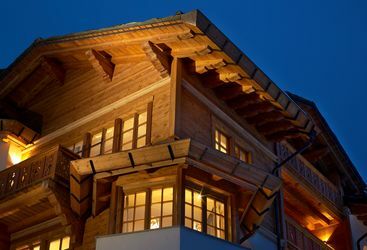 Whichever hotel or chalet or resort you choose, we are confident that the Three Valleys offers one of - if not the - finest ski holiday experience in Europe. 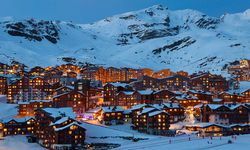 A week long luxury skiing holiday in The Three Valleys, including flights, bed & breakfast accommodation, and transfers, costs from £3,800 per person, based on two people sharing. 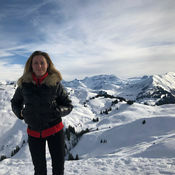 I just wanted to say a big thank you to you for organising our amazing ski-ing trip. 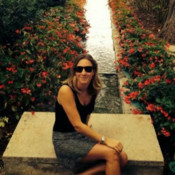 Thanks again for everything. 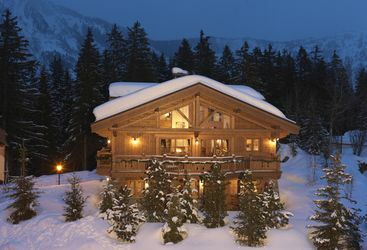 We had an amazing trip.